I am sure most of you have figured out by now that I am a bit of a sucker for parks. As much as I am a city girl at heart, I love the green sceneries. 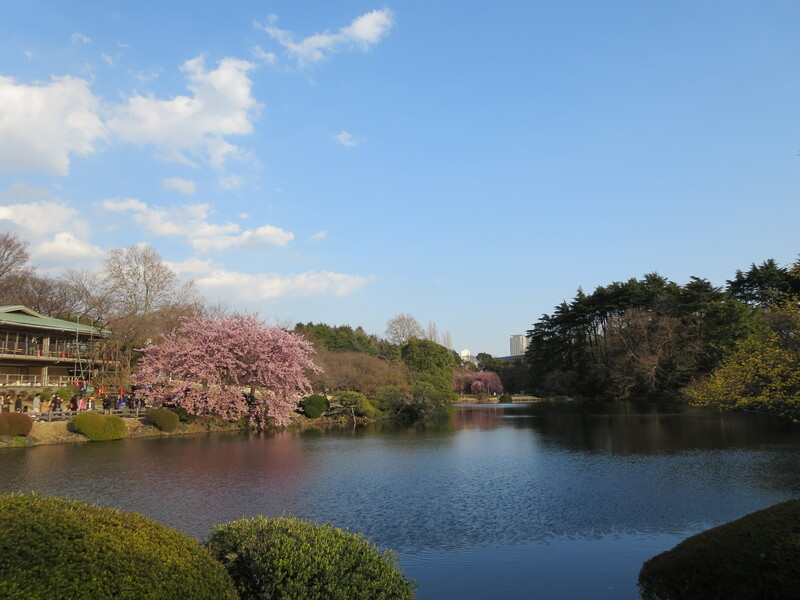 The Shinjuku Gyoen National Garden is one of the most beautiful parks that I have been to and I love the amount of walking paths there are. I like taking long walks not for the romantic notions that are commonly associated with it but rather its a means for me to clear my head. I am not sure about everyone out there but sometimes I find that to truly soak in the experience, you need a clear head. The park itself was bigger than I expected and I actually didn’t have enough time to walk through it all. I will have to revisit the park again when the opportunity arises. 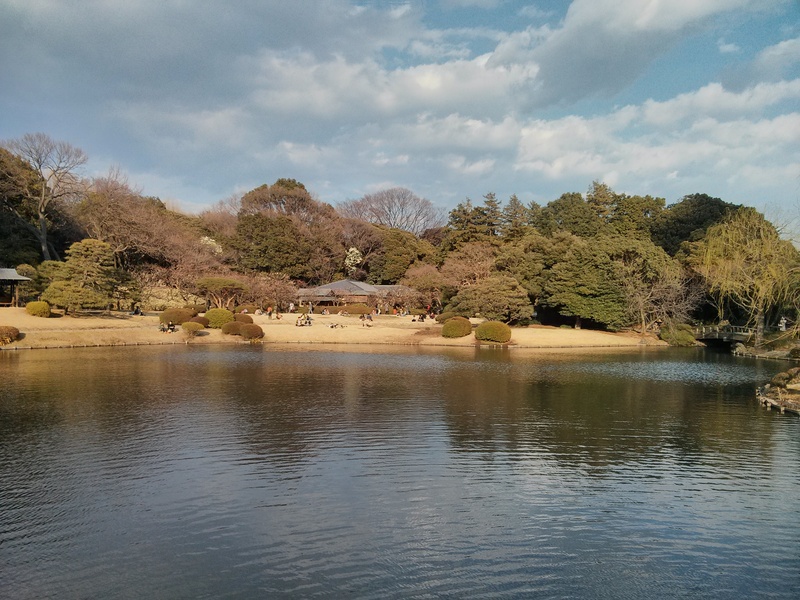 Categories: Travel | Tags: Cherry Blossoms, Japan, Shinjuku Gyoen National Garden, Tokyo | Permalink. 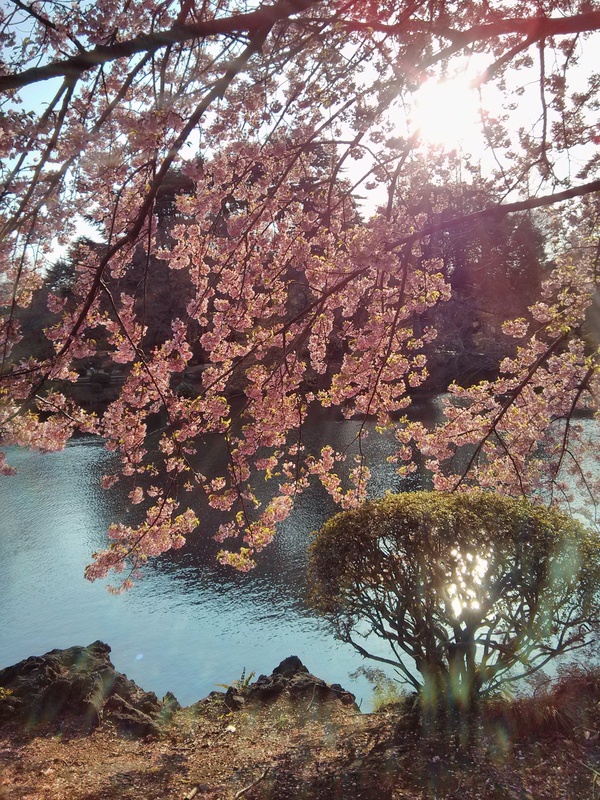 When I was planning my trip to Japan, I wasn’t sure whether I would be fortunate enough to witness cherry blossoms because nature has its own agenda. 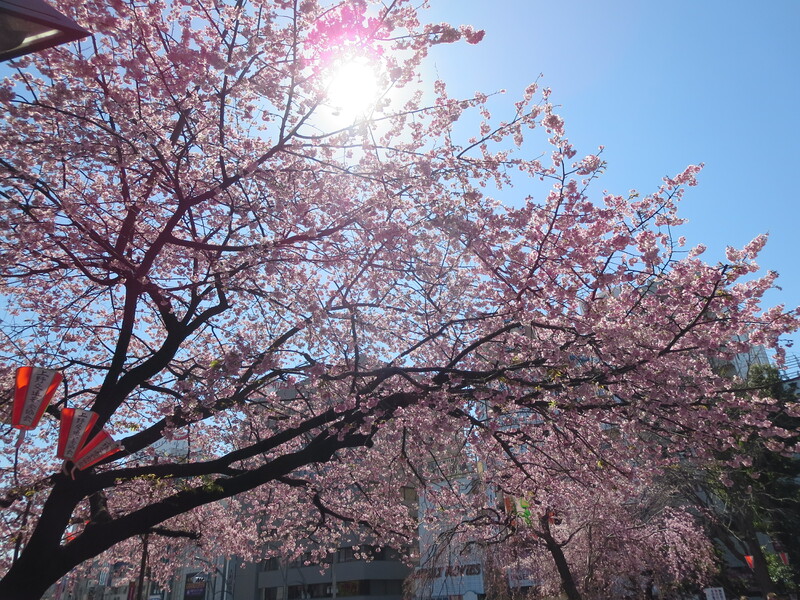 I had read tons of books, blogs as to when I might see cherry blossoms in full bloom but I knew that it is very difficult to plan the exact timing. However, I was so lucky on my visit to be able to see some of the trees beginning to bloom. 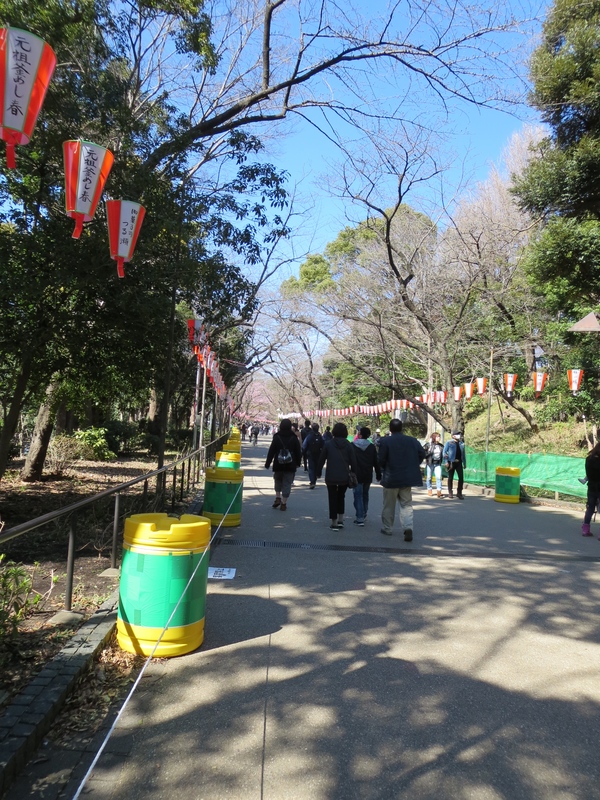 Ueno Park is known to be one of the best viewing spots for cherry blossoms but when I went it wasn’t in full bloom. Regardless, there was so much to see and do at the park. There are museums, temples, shrines, restaurants and zoos that are all located within the park which was why it wasn’t too surprising for me to see a lot of families there. 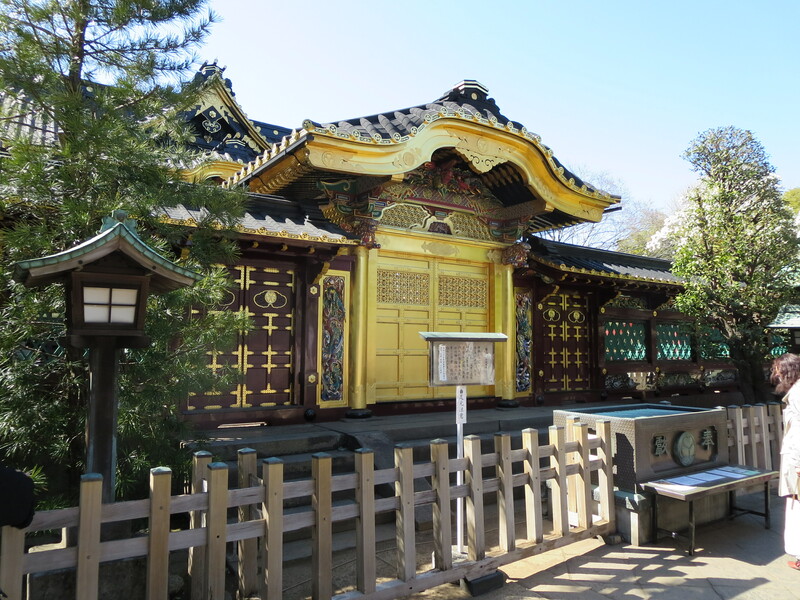 One of the most impressive sights at Ueno Park was the Toshogu Shrine where it had only finished extensive restorative work. The shrine has been around since the 1600s and if you pay roughly 500¥, there is a small path allowing you to see the shrine beyond the fence. 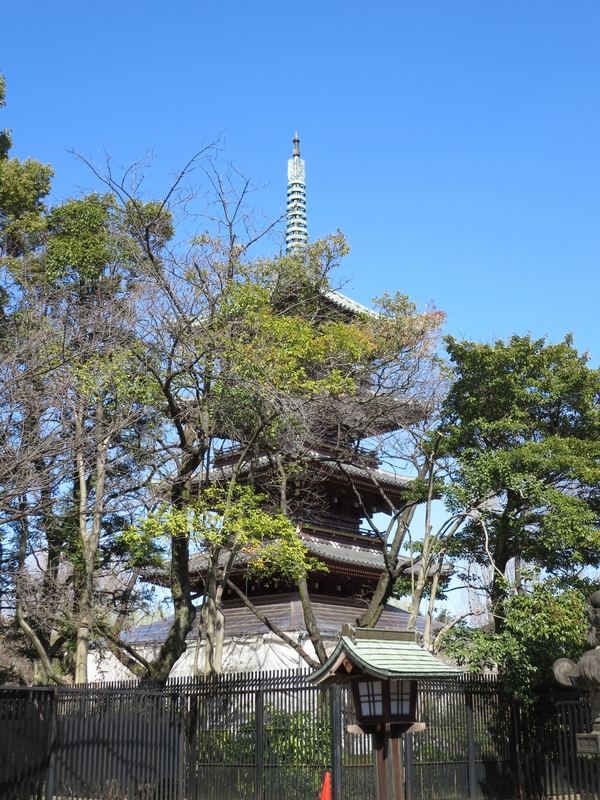 Within walking distance of the shrine, there is a 5 story pagoda but unfortunately during this particular visit it was undergoing construction work so I wasn’t able to get a closer look. Despite some inconveniences here and there, Ueno Park was definitely one of my favourite stops in Tokyo and I highly recommend people if they get the chance. 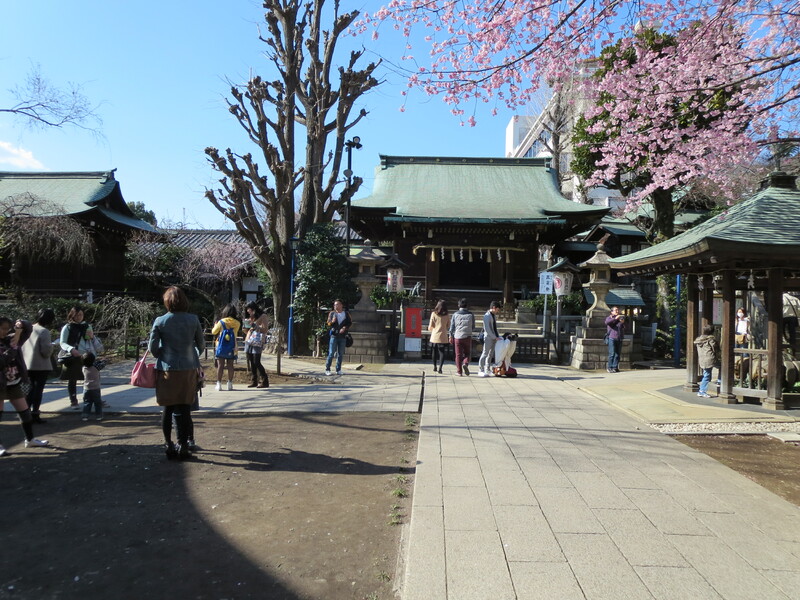 Categories: Travel | Tags: Cherry Blossoms, Japan, Tokyo, Toshogu Shrine, Ueno Park | Permalink.